Over 61 000 professionals attended the 17th instalment of the popular Expo Revestir in Brazil. The latest and best products were showcased across the fair’s 40 thousand square metres, and with 240 exhibitors, attendees could spend hours browsing through the latest in flooring. Each year, one person from FLOORS in Africa magazine’s editorial team attends the world-leading Expo Revestir in Brazil. This year our Business Unit Coordinator, Madelein Smith, had the opportunity to discover which products, trends and technologies were stealing the show at the popular event. Damme Porcelanato brought its second collection of noble products inspired by sand and limestone to the exhibition. It also added new products to previous lines that reproduce wood, noble marbles, corten steel, cement and gemstones. Among the releases was the Elegant Brown, an accurate reproduction of a Noble Marble with a coffee-brown background and a touch of orange and grey crystals, available in formats 61x121cm and 82x82cm on four different faces. Qualita Group also showcased blue, pink and purple marble products. 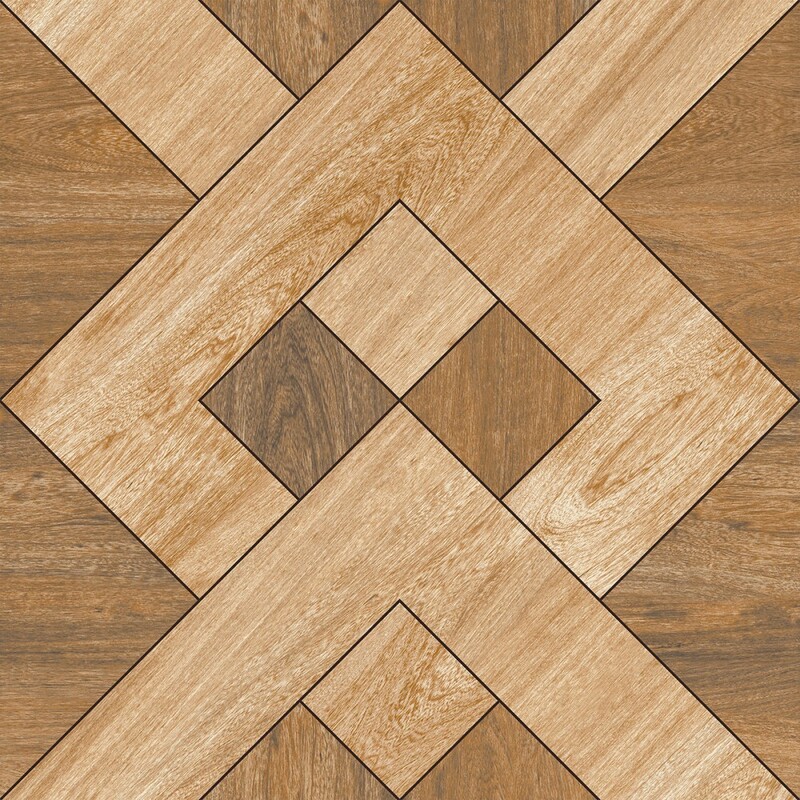 Lef ceramica showcased ceramic parquet flooring that was laid out in patterns such as crosses, braids, flowers and herringbone in wood tiles. The artificial grass placed in between the stone may look real to the naked eye, but everything was 3D printed. 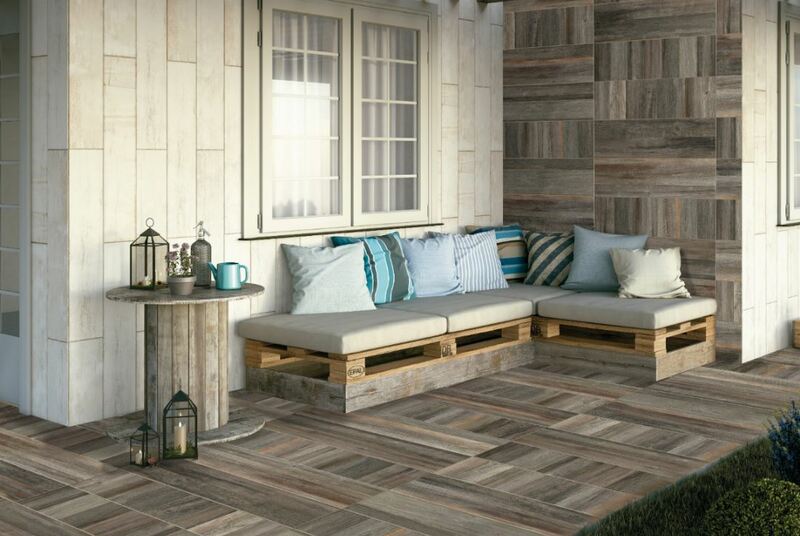 Tiles and decking have the authentic look of wood and the durability and ease of maintenance of porcelain. Madeiras Ecologicas also highlighted the beauty and benefits of composite decking at their stand. 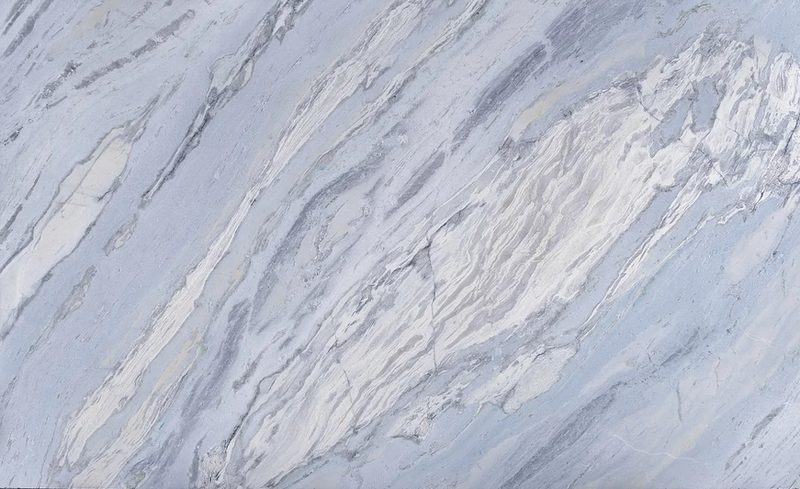 Biancogres’ extra-large, 1.2m x 1.2m tiles are glassy and look exactly like marble. 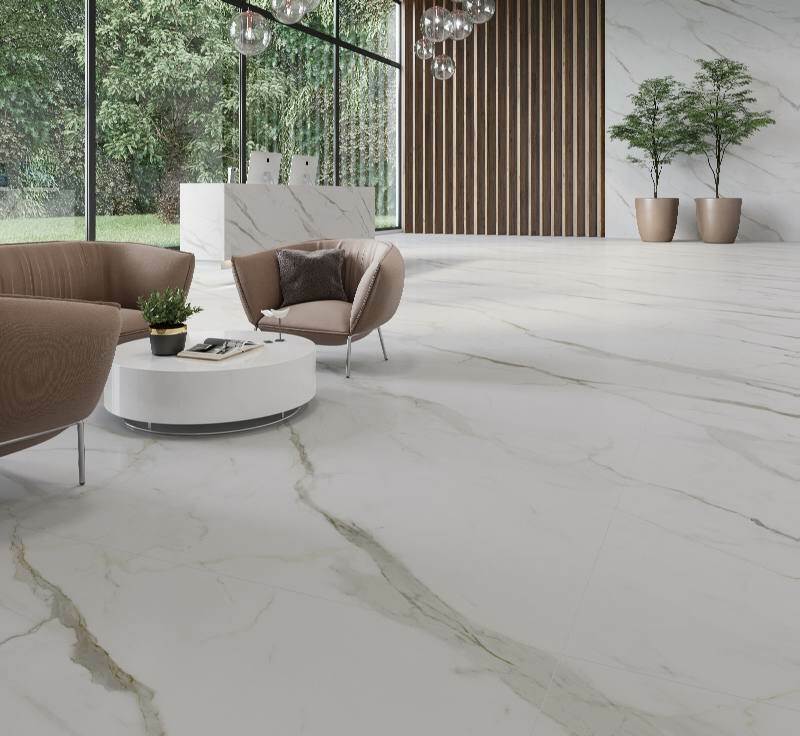 The marble lookalikes create depth in a room and offer the benefit of porcelain tiles. Brands Cecafi, Fioranno and Idealle presented six releases in line with the trends of the architecture and design market. The pieces, shaped as planks are rich in detail. The products are made with high definition technology that allows a variety of faces. Among them, the 3D line that stands out with its three-dimensional relief details that transform the environment. 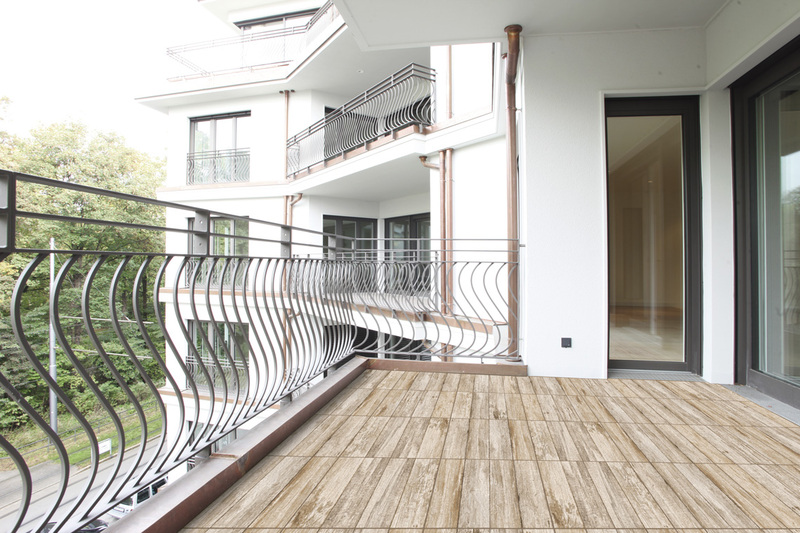 The wooden line, however, reproduces the wood grains and knots that bring nature’s cosiness to your home. In total, the company presented 70 new releases to the market and their entire mix. 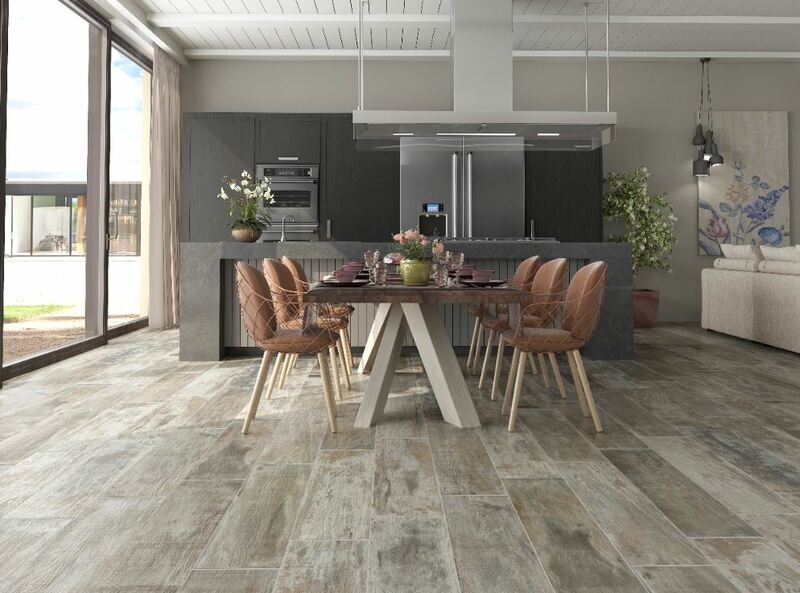 The trend of rustic, aged and distressed wood is still in full-swing. Raffinato showcased vintage wood-look flooring with hues of blues and brown paint splashes. Fragnani Group is betting on new formats of the Technogres products made in Bahia. 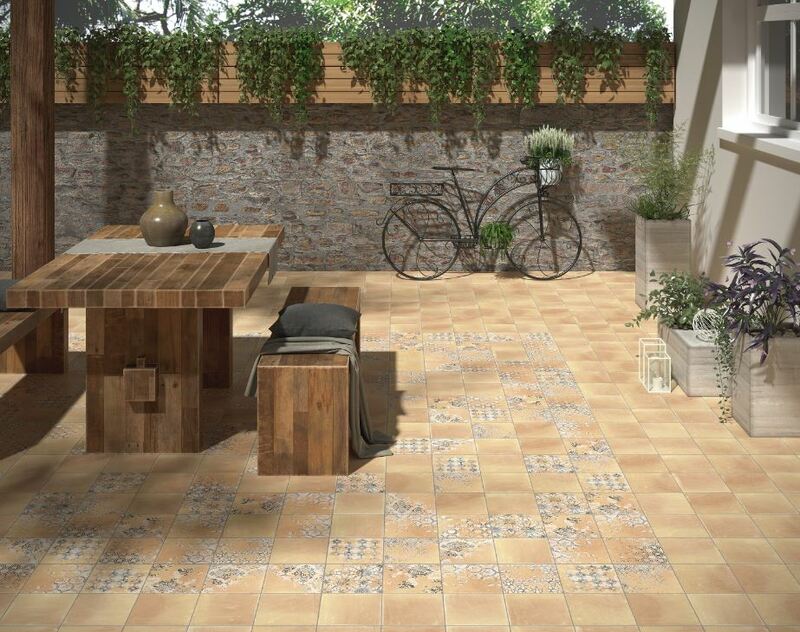 The new formats presented include 7x74cm (mono-porous), 25x103cm (porcelain tiles) and planks 51x103cm (porcelain tiles). 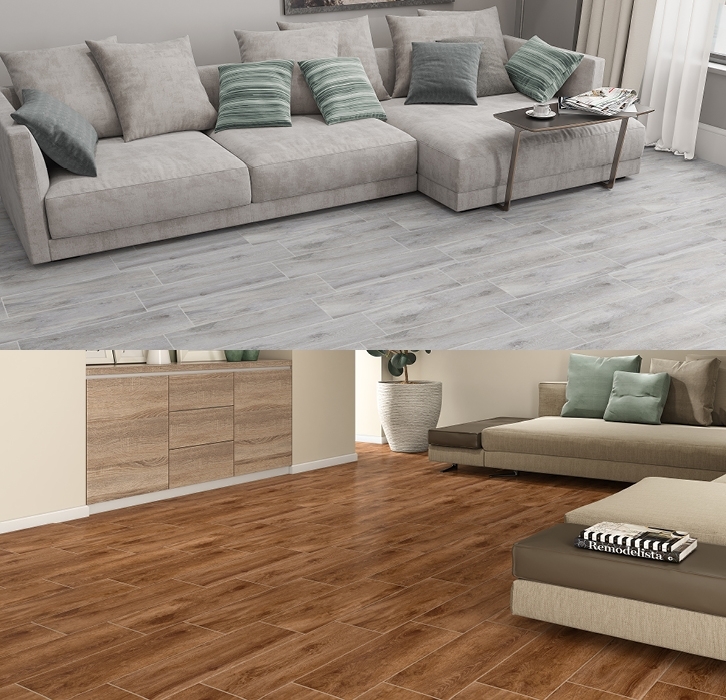 The brand sees a lot of potential with the plank style that is back in the 25x103cm format and is available in a variety of colours and textures. Aside from the planks, coverings on the format 37x74cm and 51x103cm also stood out. 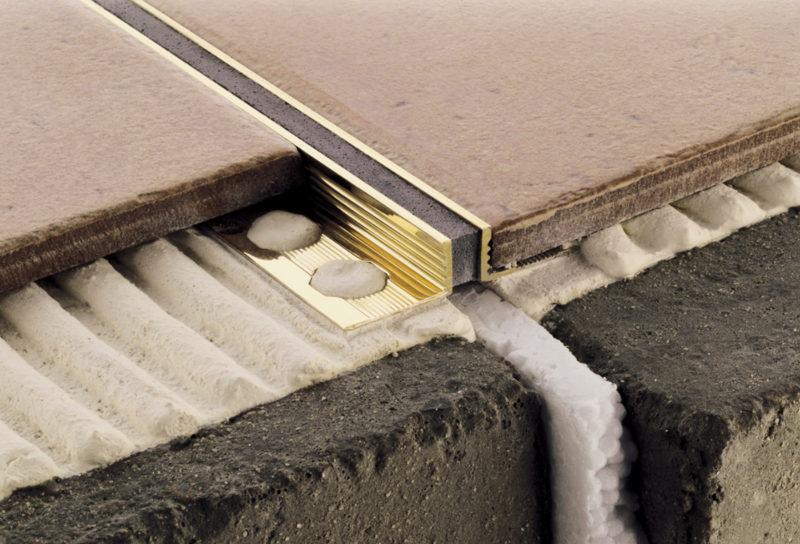 Everything from the structural joints of your flooring to the trims can be designed and specified. We saw decorative skirtings illuminated by smart lighting. Exhibitors showcased jaw-dropping outdoor flooring this year. From black, grey and white colour combinations to bricks in varying shades and sizes, bigger terrace paving and busy patterns.